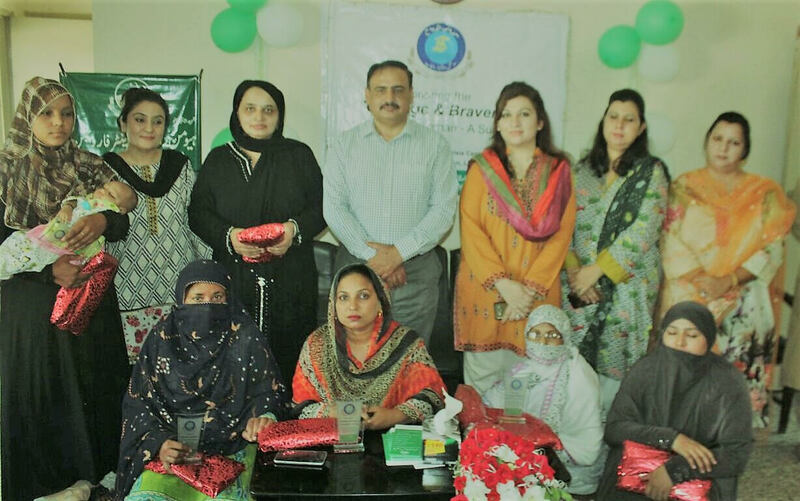 A ceremony was recently held at the office of Shaheed Benazir Bhutto Human Rights Crisis Center for Women, Lahore, to award shields and gifts to courageous survivors of violence, who had successfully overcome their situations of abuse with the help of the services provided by the Crisis Center. The purpose of the ceremony was to spread the spirit of hope and perseverance in women who were still struggling for peace and justice. The survivors narrated their stories and the way they fought for their rights. 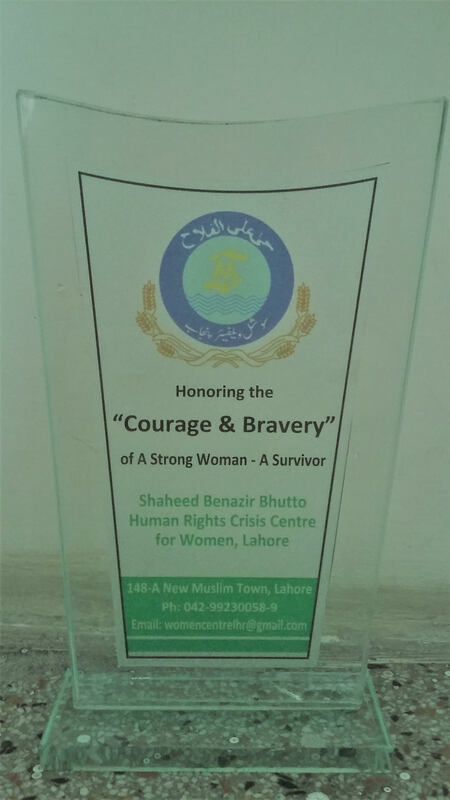 Shaheed Benazir Bhutto Human Rights Crisis Center for Women in Lahore (previously known as the Crisis Center for Women in Distress) was started in 2015 by the Federal Ministry of Women Development. As per the 18th Amendment to the Constitution, it was transferred to the Department of Social Welfare, Government of Punjab, in July 2014 from the federal Ministry of Law, Justice & Human Rights. Twelve such Centers work in different districts of Punjab. Overall, there are 26 Centers in Pakistan. These Centers act as one-stop solutions to cater to the victims of all types of violence and provide free services to all complainants. other organizations for rehabilitation and empowerment. The writer heads the Human Rights Centre for Women, Lahore. She has been working on gender empowerment and gender mainstreaming, and as a service provider against gender-based violence since 2006.